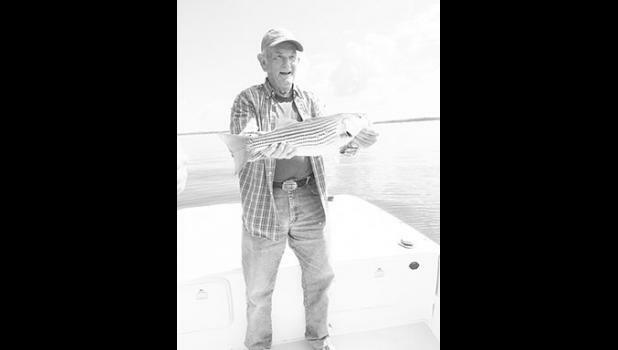 Gerald Lee Gaston, 74, passed away March 3, 2018. A native of Greer, son of the late Tom F. and Kate Compton Gaston, he was a retired farmer and a member of Liberty Hill United Methodist Church. Surviving are his wife, Rachel Smith Gaston, of the home; a daughter, Carolyn Uldrick (Jason), of Greer; two brothers, Thomas Gaston (Hermie) and Dean (Dora) Gaston, both of Greer; and two grandsons, Will Uldrick (Savannah) and Matt Uldrick. Funeral services were held at 11 a.m. Tuesday, March 6, 2018 at Graceland East Memorial Park Mausoleum Chapel, conducted by Rev. Nelson Stokes. Entombment will follow in Graceland East Memorial Park. In lieu of flowers, memorials may be made to Liberty Hill United Methodist Church, 301 Liberty Hill Road, Greer, SC 29651.